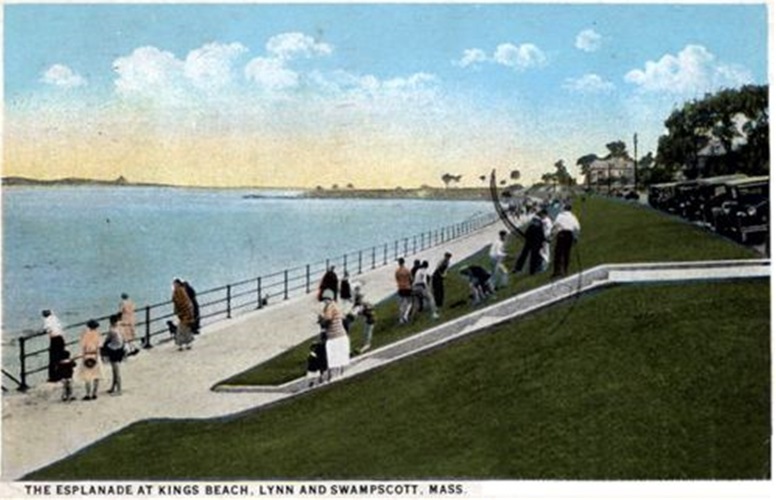 Swampscott a beautiful, seaside community is located just north of Nahant and northeast of Boston. 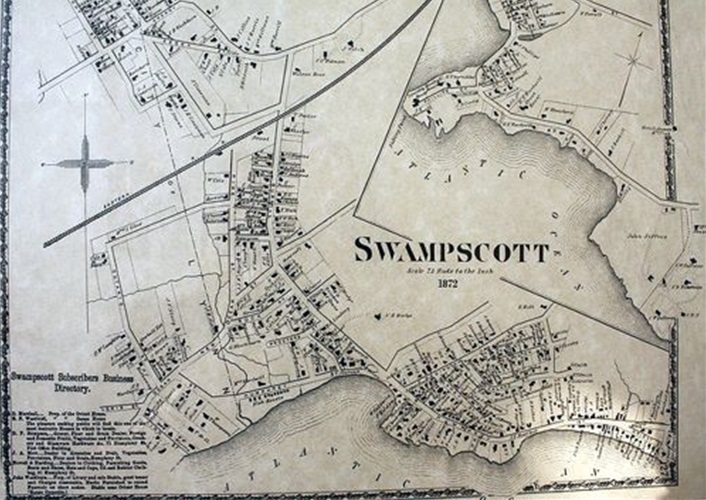 "Swampscott" is derived from a local Native American tribe meaning "red rock". It as, as commonly known as a high-end bedroom community. In 1629 it was a ward of Lynn, but broke off and in 1852 was incorporated. 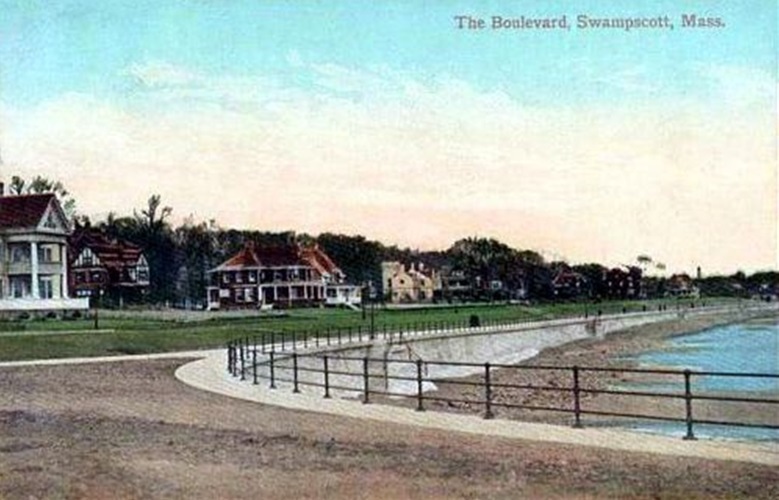 In the 20th century, Swampscott was the place for the wealthy to settle and has the distinction of having America's first public beach and the first resort town. A couple of fun facts.. Monument Avenue is The center of town and was designed by Frederick Olmsted, the designer Central Park in New York. The world famous General Electric company, was origianlly founded Elihu Thomson as the Thomson-Houston Electric Company. And, two graduates of Swampscott High, Allen Durkee and Fred Mower, had served in World War I and were the developers of Marshmallow Fluff. 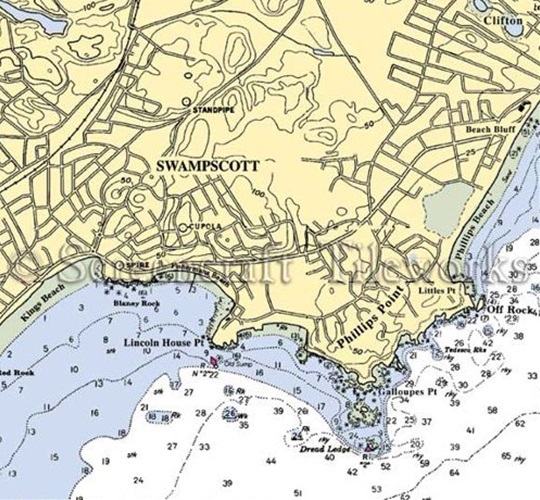 Our Swampscott limousine Service also serves Marblehead, Beverly, Nahant, Lynn and Salem. 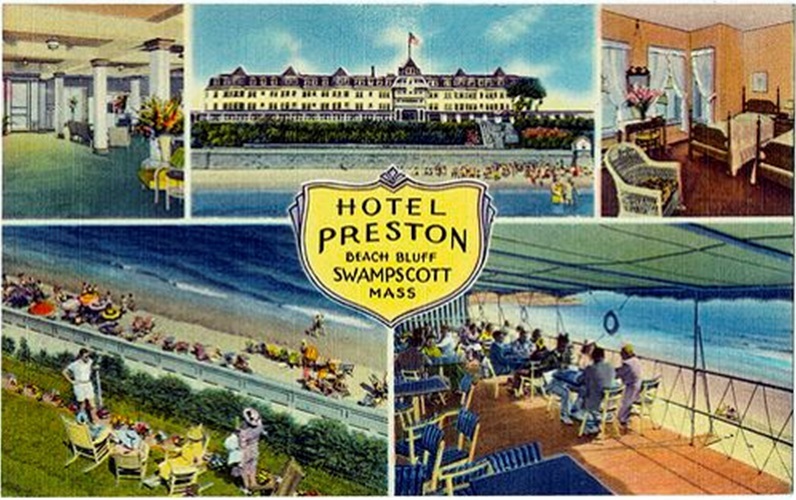 Our Swampscott Limousine service frequents some of the most exciting and picturesque Wedding Venues. In addition to our limos in Swampscott, we offer multi-passenger custom coaches, a trolley and Roll Royce. Our Jewel of the Sea is like a private island with wonderful ocean vistas. 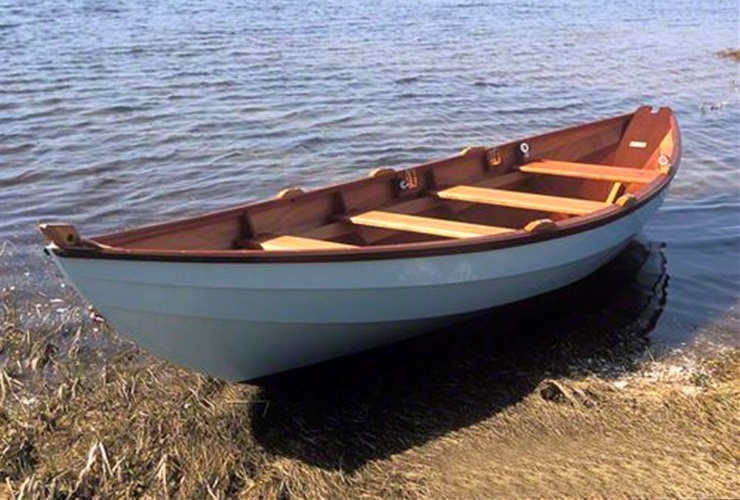 Be assured of our commitment to your special day with a true New England experience. 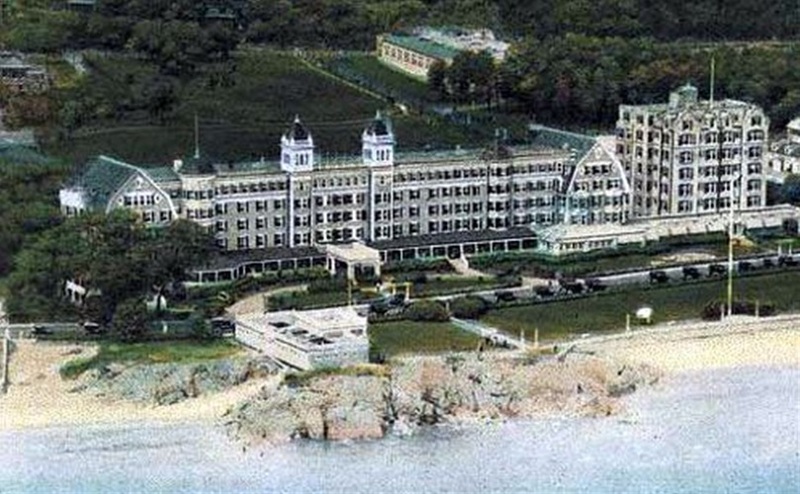 A unique venue packed with scenic vistas around Nahant's panoramic cliffs, the Boston skyline & sandy beaches. The Bayside offers elegant, yet affordable ocean front Wedding Ceremonies and Receptions. During the day, our location has a beautiful ocean view, while at night a sparkling Boston skyline. Your wedding - we'll make it perfect. We'll handle the details, and you can focus on fun and celebrating your special day. Not a typical function venue: everything customized from menus to décor. Its your vision we'll make it come to life. With beautiful private lawns and breathtaking ocean views we offer the perfect setting for weddings, celebrations, and corporate events. 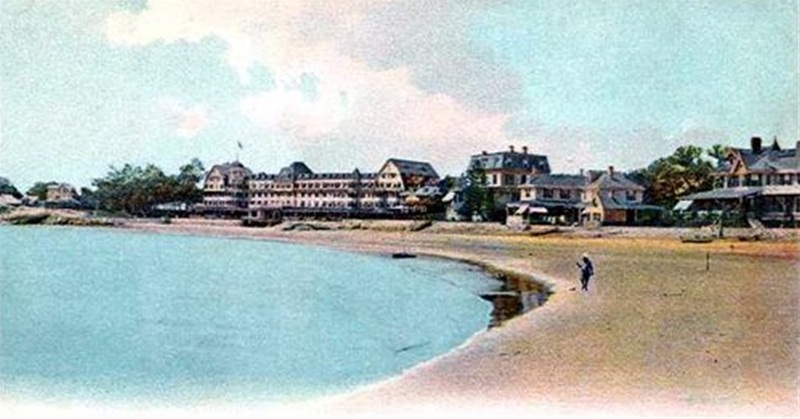 Our Clubhouse, built in 1910, by United Shoe was the social and recreational facility for employees and friends. It served as a great fundraising venue and is ideal for any size wedding. 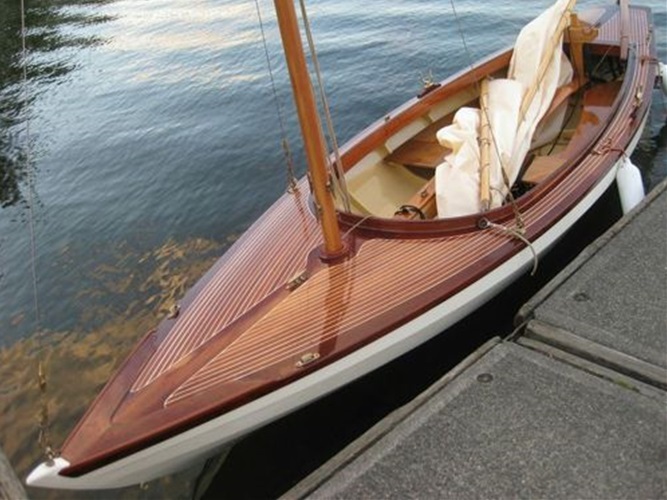 From elegant weddings and anniversary parties, to cocktails & barbecues, for business meetings and events, the Corinthian Yacht Club offers a one-of-a-kind alternative.